For quite some time, forecasters were able to see a change coming, one that deals with a global struggle over crude oil production. The U.S. has been a major producer of petroleum liquids for years but has still trailed oil production titans like Saudi Arabia and Russia. For the first time since 1999, the U.S. and Russia are battling it out for the top spot in crude oil production, according to numbers released by the U.S. Energy Information Administration (EIA). In September of 2018, the EIA released their monthly Short-Term Energy Outlook Report (STEO) for the month of August, revealing that domestic oil production had reached a new level. The EIA estimated that U.S. crude oil production was at 10.9 million barrels per day in August, marking an increase from about 9.7 million barrels per day in 2017. What’s more, the administration also forecasted crude oil production for the coming year as well, predicting that based on current numbers on month-over-month increases in production in many of the country’s largest wells, 2019 would see a further increase to 11.5 million barrels per day. Bloomberg recently released an article stating that Russian crude oil production had just jumped to a new post-Soviet record, reaching as much as 11.36 million barrels per day. Russia’s crude oil production is said to be between 11.29 and 11.36 million barrels per day, narrowly surpassing U.S. crude oil production. Saudi Arabia, on the other hand, is likely to have been passed by the U.S. earlier in 2018. 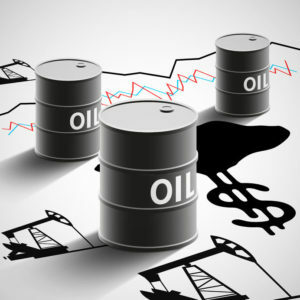 As of May, Saudi crude oil production was estimated at only 10.16 million barrels per day. What Do Analysts Predict Going Forward? Now that the U.S. has surpassed Saudi Arabia and closely trails Russia in crude oil production, how is this expected to play out over the coming years? While the STEO doesn’t include forecasts for foreign oil production, the EIA has predicted that it expects the U.S. crude oil production to surpass Russia by 2019, providing that Russia doesn’t come up with any more surprises. Although Russia and Saudi Arabia continue to sit on vast oil reserves, the U.S. has gotten increasingly more productive when it comes to finding methods to increase the efficiency of oil extraction. The majority of U.S. oil is now coming from tight oil — oil found in various rock formations — which is extracted via an ever-evolving technique called hydraulic fracturing or “fracking”. According to the EIA, the future of tight oil continues to be bright in terms of its effect on U.S. oil production. The administration released its Annual Energy Outlook 2018 (AEO2018) report, providing high-level estimates of oil output as far into the future as the 2050s. What this forecast showed is that lead by the Permian Basin, tight oil production is expected to increase to a level close to 8.2 million barrels a day by the 2040s. Today, fracking accounts for close to half of domestic crude oil production. 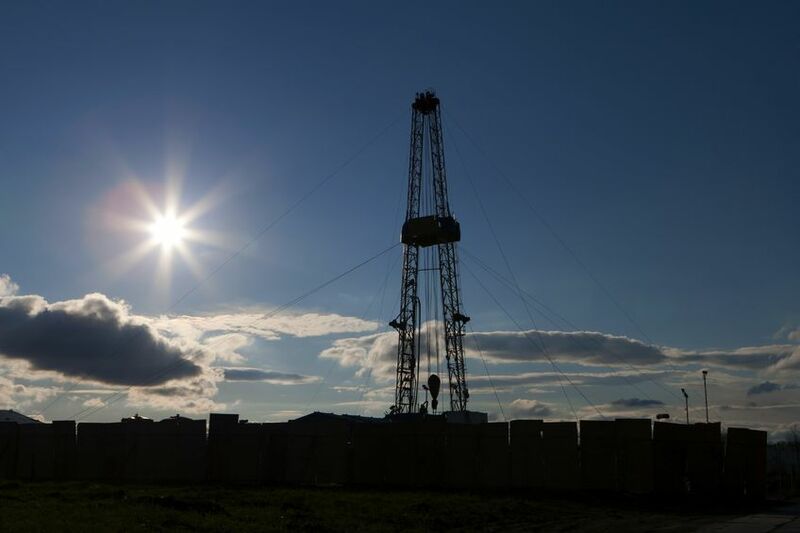 By the final years of the forecast, the EIA expects this percentage to climb to something more in the neighborhood of 75%, which bodes well for oil-rich areas like the Permian Basin and the Eagle Ford shale play. It’s clear that the U.S. and Russia will likely be battling for the number one spot in global crude oil production in the years to come, but one thing is for sure: with fracking, the U.S. has the foundation to become the global leader once and for all.